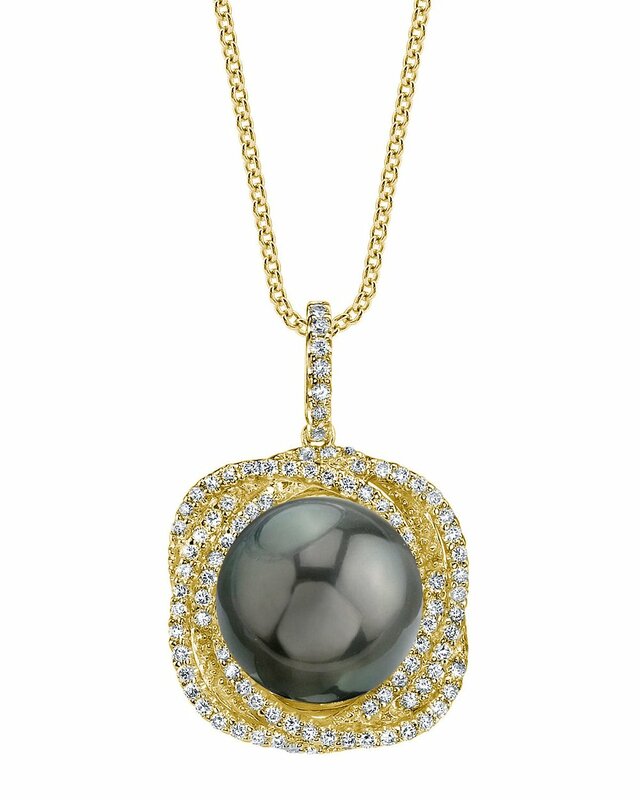 This 11mm Tahitian South Sea pearl pendant is made with a gorgeous AAA quality pearl with 'Very High' lustre (please see our pearl grading section for more information). 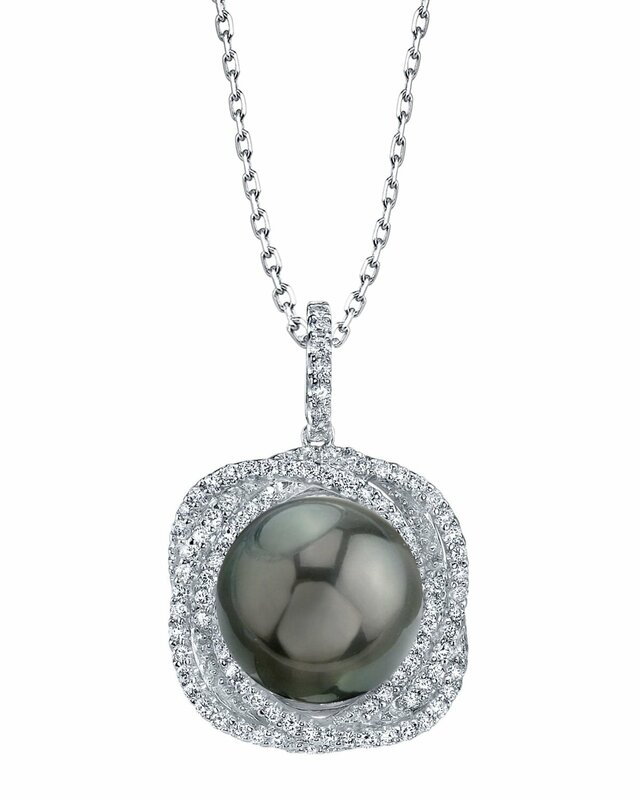 All Tahitian South Sea pearls are imported directly from the lagoons of Tahiti. This pearl pendant is comprised of approximately .66 carats of SI-quality diamonds and is made of 3.4 grams of the highest quality 18K gold. All of our pearl pendants are made on site, and our experienced staff of GIA certified specialists pay careful attention to all details in order to create a truly beautiful pearl pendant. 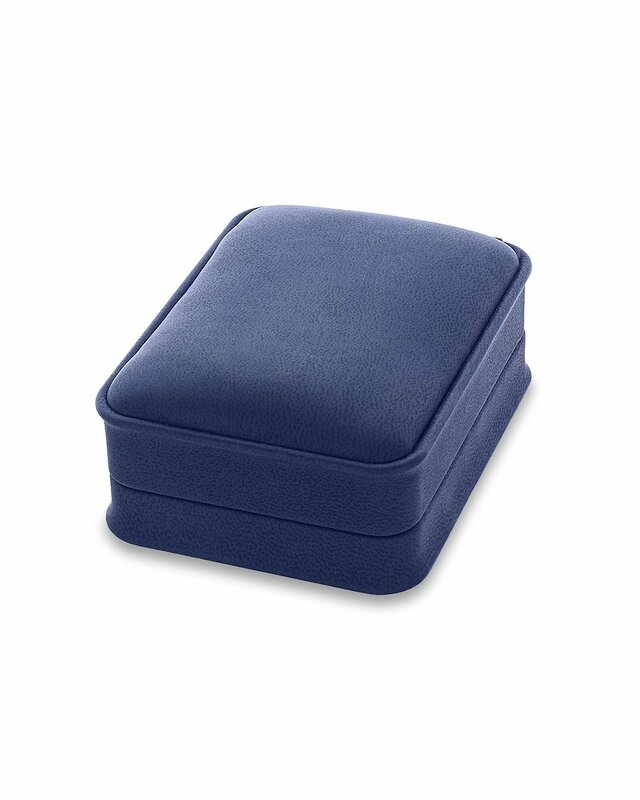 The pearl pendant comes in a beautiful jewellery gift box. Please view the options below to customize your pearl pendant. If you want to complete your pearl jewellery set, make sure you take a look at the ring featured at the bottom of the page. If you have any further questions regarding this pearl necklace, please feel free to speak to one of our pearl experts over the phone by calling 866-87-PEARL (866-877-3275) at anytime.